Grow a garden to keep villagers from starving in a destroyed future world in the upcoming narrative VR game Fruit for the Village. 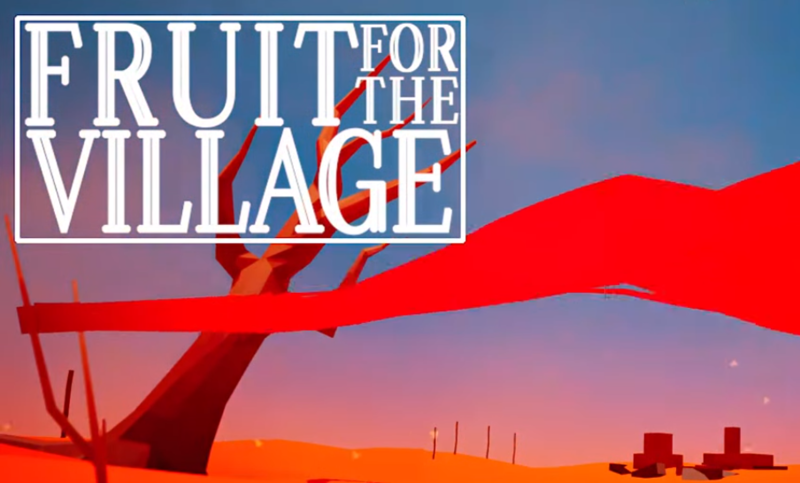 On Thursday, indie developer and publisher Eerie Bear Games released an announcement trailer for Fruit for the Village, their upcoming narrative VR game. 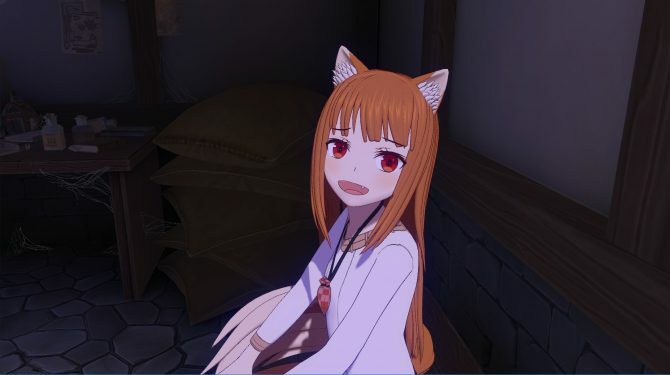 While the game has no official release date, they stated that it would be coming soon. Fruit for the Village takes place in a future world that has been destroyed by war and climate change. In a cave beneath a harsh desert environment, players build a garden in order to feed the nearby small starving village. Players must also adapt to the ever-changing needs of the village to ensure that nobody goes hungry while they discover its history and their place in it. 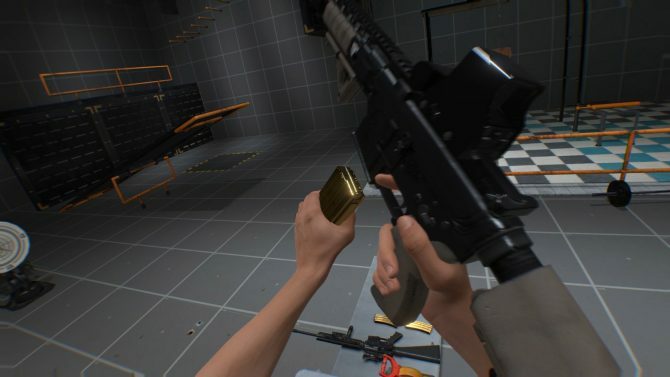 The game will explore this history in Story Mode, but it also features Survival Mode that focuses more on optimization skills to provide food for the villagers as long as possible. Interestingly, Eerie Bear Games stated on Twitter that Fruit for the Village takes place in the same universe as Light Repair Team #4, a light-reflection puzzle VR game that they released in 2016. 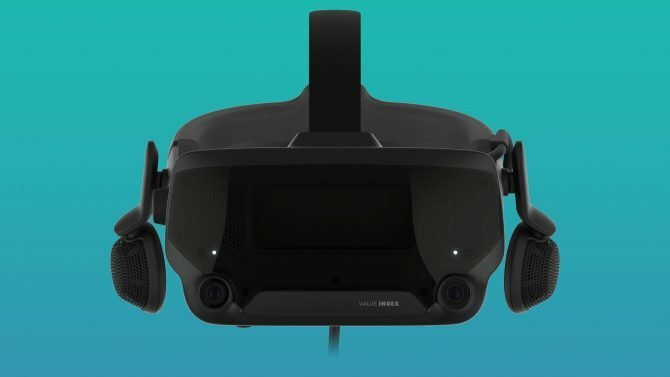 VR gaming will finally be getting its own presentation at E3 2019 via Upload VR's The E3 VR Showcase on June 10.